So, Who's a Part of This Amazing Project? The National Farmers Union in New Brunswick promotes policies that aim to revitalize agriculture in New Brunswick by strengthening family farms. On local, national and international levels, the NFU advocates alternative structures and government policies that resist corporate control of food. With farmers and consumers, NFU works to encourage vibrant rural communities, environmentally sustainable practices and the production of safe, wholesome food. 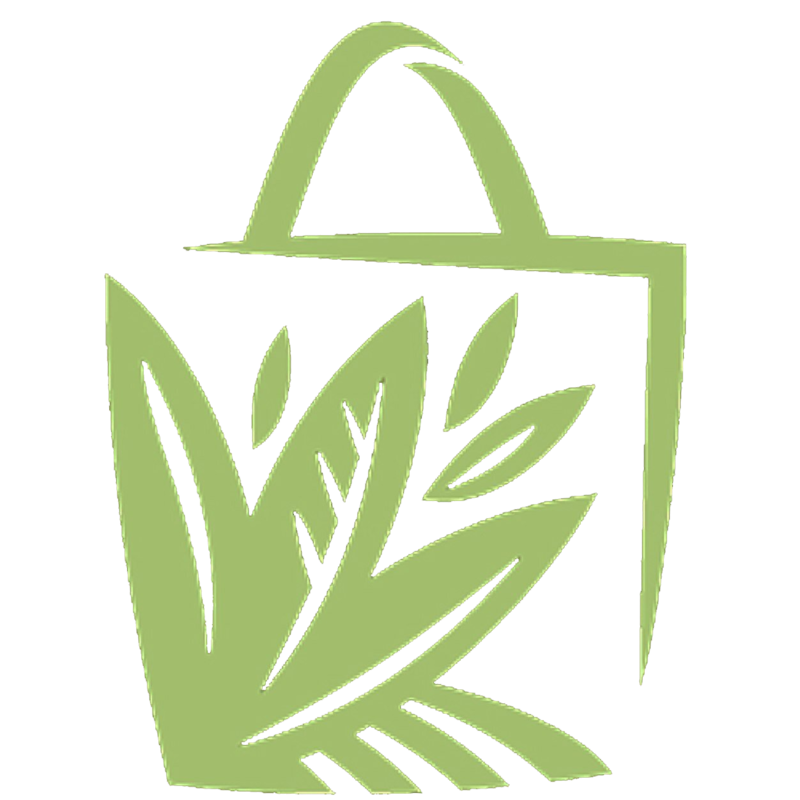 The Agricultural Alliance of New Brunswick (AANB) is the voice of this province’s farmers. And it’s never been stronger or more unified. That’s because in 2006, two groups – the Agriculture Producers’ Association and the Federation des agriculteurs et agricultrices francophones du Nouveau Brunswick – merged to form the AANB – a grassroots, bilingual organization of farmers working for farmers.Now, as one strong, dynamic and united voice, the Agricultural Alliance is making a significant difference in the lives of and the prosperity of New Brunswick farmers. Since its inception, the Alliance has already achieved significant progress on a number of critical issues impacting the industry. Since 2000, ACORN has been the key organization for information on organic agriculture, eating organics, and connecting all the parts together. From seed to farmer to consumer, ACORN works to bring the whole picture together–making food choices healthier and more environmentally responsible. 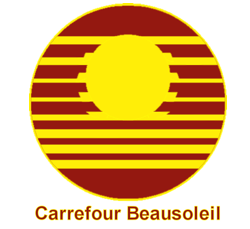 Really Local Harvest is a cooperative of about thirty farmers from the South East region of New Brunswick. Our members work hard to give you authentic, wholesome, fresh and great tasting local products. 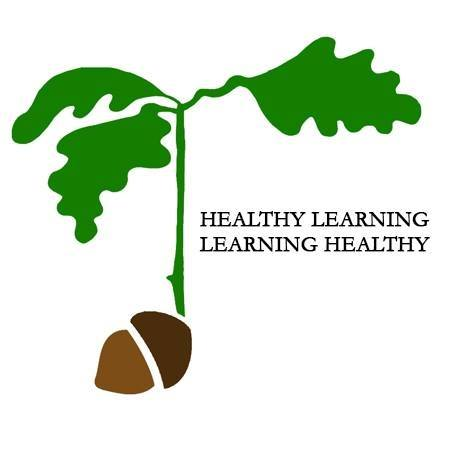 We are a group of parents and community professionals who want the students and staff of King St Elementary to have healthy choices in their cafeteria. 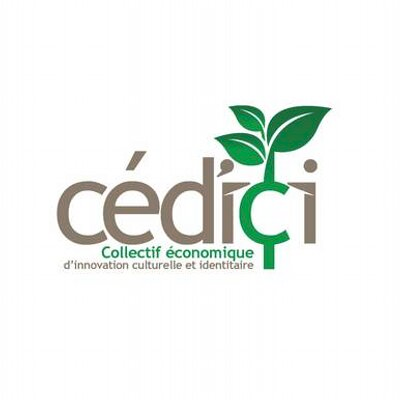 Céd'ici is a social economy enterprise whose mission is to contribute to the economic, cultural and identity development of the Francophone community of the Capital Region by ensuring the delivery of services and the return of their profits in the region community. 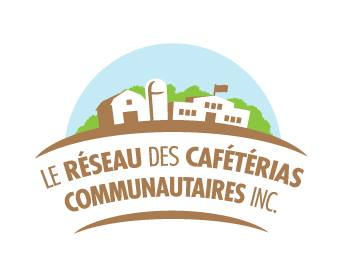 The Community Cafeteria Network is a social enterprise that aims to provide nutritious and healthy meals, encourage the purchase of local products, develop an entrepreneurial culture in communities and schools, contribute to the economic development of New Brunswick communities and foster partnerships with the various community stakeholders. Recognizing the high rate of assimilation and realizing the absence of a francophone school institution up to grade 12 in the region, citizens of the Greater Miramichi region agreed in the late 1970s to obtain a infrastructure that would see to refrancise the population.It was after many steps that finally, in 1984, the Prime Minister Richard Hatfield raised the first shovel of what would become the Carrefour Beausoleil. The Learning Exchange is Saint John's leader in adult education, training, and career development. We are a non-profit organization that has become an authority on innovative programming that meets the unique needs of everyone that walks through our doors. If you are looking for support to meet your academic or employment goals, we have the programming and resources you need. We understand that there is no one-size-fits-all map to your goals; that is why we pride ourselves in our individualized learning and employment plans to cater to your needs. A holistic community centre changing the narrative in New Brunswick around renewable energy, food security, physical literacy, and empowerment through social innovation. 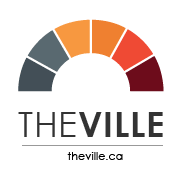 Taking a holistic approach, The Ville aims to provide the community with progressive, health-related opportunities. Our goal is create a supportive facility for use by recreational organizations, educational groups, sustainability practices, arts and culture programs, and many more. By partnering with like-minded individuals, as well as fostering a safe space for the community, we are ultimately working towards the emergence of societal structures that provide security, wisdom, and encourage both responsibility and success in all. 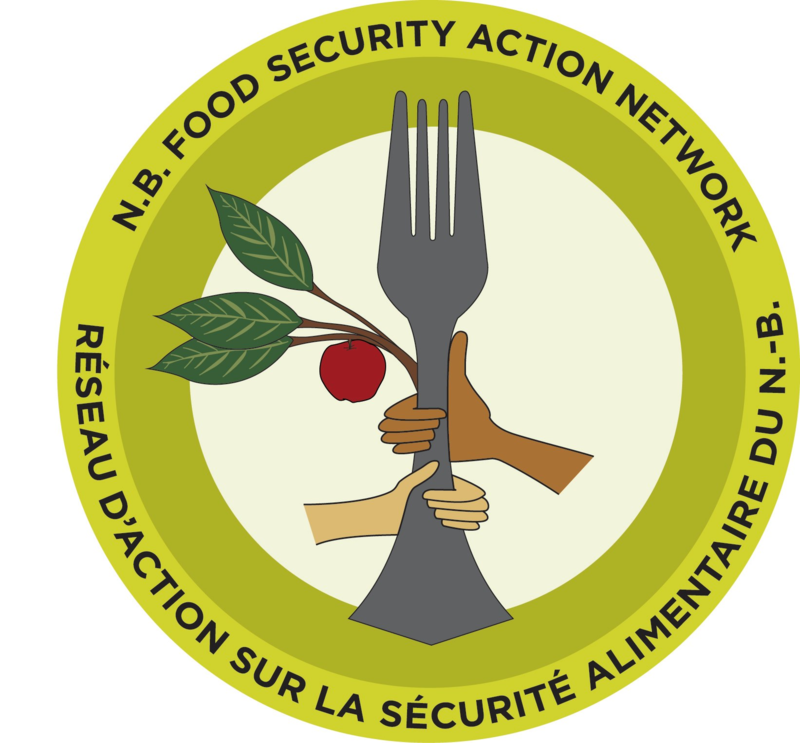 Our vision is a New Brunswick that is connected, informed and engaged in food security for allOur mission is to provide leadership in the advancement of food security in New Brunswick through networking, knowledge and information sharing, public relations and building partnerships. Local produce fromlocal vendors is on the menu each and every week. Visit us Saturdays from 8:00 am to 1:00 pm at 9 Irving Blvd. 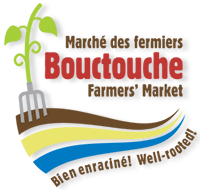 Bouctouche and shop from the finest farmers and artisans Kent County has to offer.